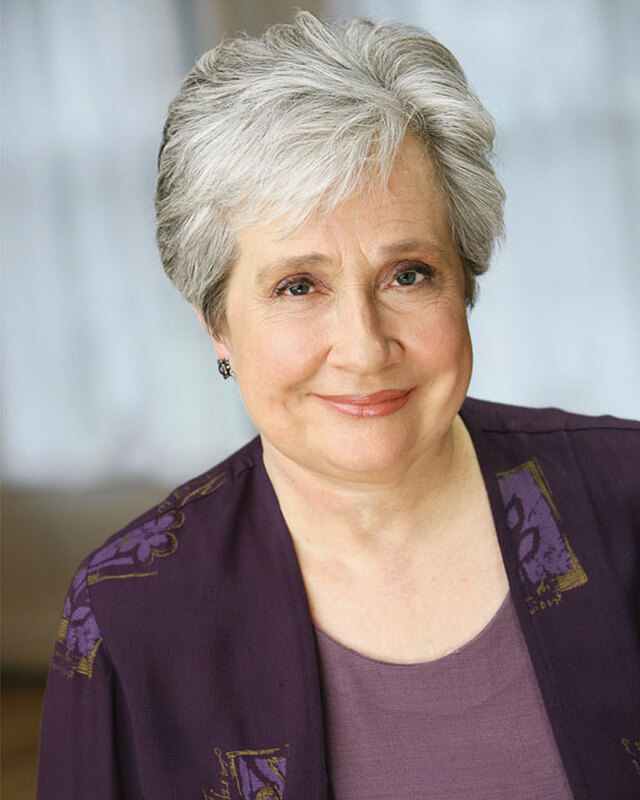 Tony Award-winning producer Nancy Nagel Gibbs ’71 will deliver the Commencement address at Colorado College’s Commencement ceremony at 8:30 a.m., Monday, May 21 on Armstrong Quad. Gibbs has been a producer, general manager, and company manager for Broadway, Off-Broadway, and international productions for more than 40 years. Her producing credits include “Peter and the Starcatcher” (nine Tony nominations and five Tony Awards), “Come From Away” (Tony nomination), “Bat Boy: The Musical” (Lortel Best Musical Award), “Fun Home” (Tony Best Musical Award), and many others. Also being recognized at the graduation ceremony are CC’s 2018 honorary degree recipients: David Buck ’83 M.D., M.P.H., professor at Baylor College of Medicine’s Department of Family and Community Medicine, and an adjunct professor at University of Texas School of Public Health and Rice University’s Department of Sociology; Freida Ekotto ’86, chair of the Department of Afroamerican and African Studies and professor of comparative literature at the University of Michigan; and Peggy Fleming Jenkins ’70, Olympic and World champion figure skater.